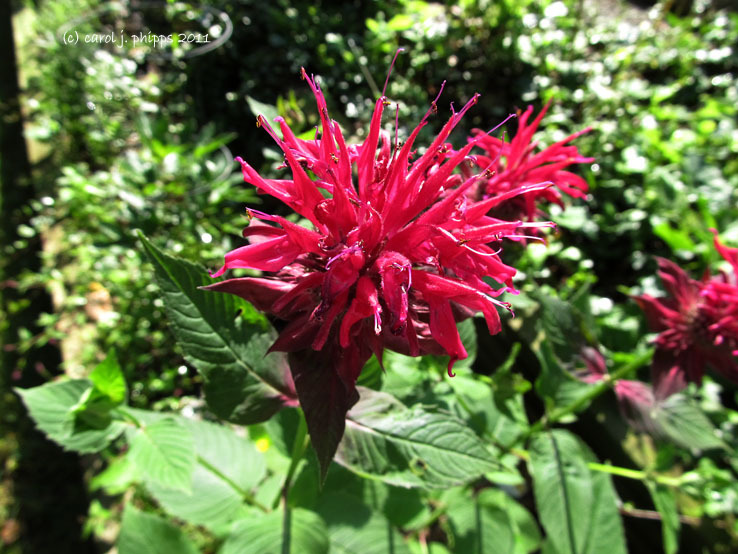 I thought this was bee balm when I saw the thumbnail. One of my favorites and this is beautiful. V.
Don't think I've ever seen one of these before. So interesting and intricate! Very Summery. Full of life.